Industry & Business are always above every other thing. But it is only when record/records are attempted, made, created or broken under the big umbrella called Industry & Business that the former take over from the latter possibly in a most effective, efficient of the way, according to India Book of Records. 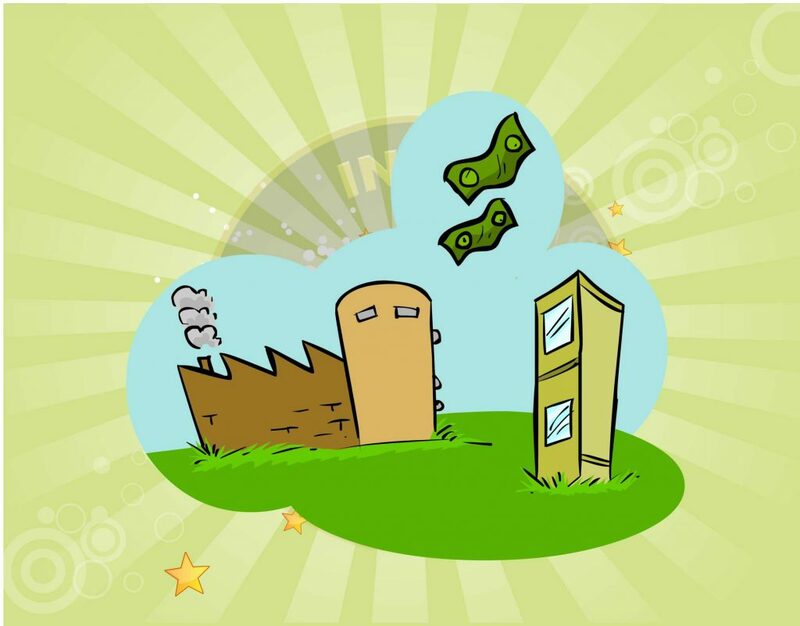 Industrial and business houses attempt, make records either in fun or falling in line with their CSR initiatives, according to India Book of Records. They could either be an industrial, business person attempting rope skipping, hitting maximum sixes in minimum number of balls or conducting health check up, immunization programmes, organ donation camps etc, according to India Book of Records. A record attempted, made broken by an industrial house, business person is equal to others big industrial houses and business personalities, following suit, according to India Book of Records. A record attempted, made by an industrial house, business personality removes fear of money involved in it from the minds of common people, who start relying on them whenever they decide to attempt the same from their own side in the future, according to India Book of Records. In this context, trying, bringing big industrial houses, business personalities on common grounds with common population, as a result trying achieving equality in the society, social, economical statuses etc, according to India Book of Records. Any record attempted, made needs money which goes after it. 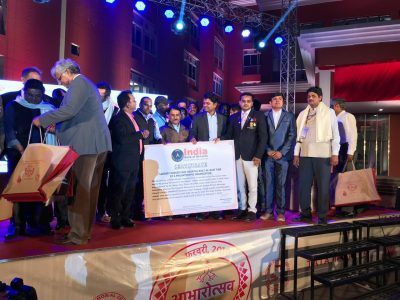 Therefore, industrial houses, business personalities attempting records, could pave the way for new, unknown, even not thought about ever records coming to the horizon for others to try in coming times, according to India Book of Records. A big industrial house, business personality organizing mass marriages of orphaned girls can only be considered as a record created by the formers, according to India Book of records. 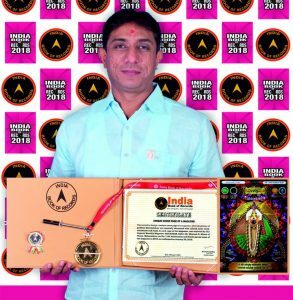 A record towards empowerment of women, trying providing them equality, security, status in the society, under the name, love, care, guidance of an industrial house, business personality, according to India Book of Records. 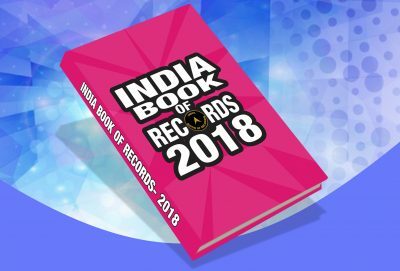 A record attempted under the head of Industry & Business category, protects records from going haywire and as a result keeping them organized, says India Book of Records. 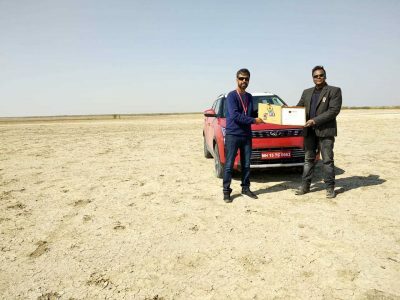 In India and countries world over, there are a number of big Industry & Business heads such as entertainment, fashion, lifestyle, education, social service, expedition, adventure etc, according to India of Records. Record/records attempted in anyone of the above mentioned categories of Industry & Business, only give a fillip and strong name to Industries and Businesses talked about here, feels India Book of Records. There are a number of records, where a number of Industry & Business names come together, which only makes records attempted, made, broken colossal ones as far as their publicities, effect, reach in every person’s life, nook and corner of the society, country and the world on the whole is concerned, feels India Book of Records. 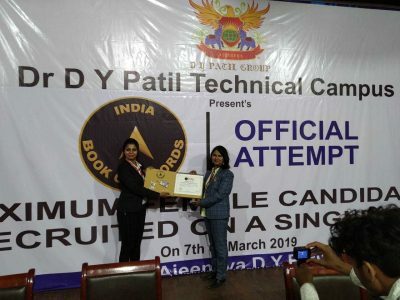 The record for recruiting the maximum number of female candidates on a single day of placement session is 129 and was set by Dr. D Y Patil Technical Campus, Pune, Maharashtra, on March 7, 2019, under the theme Balance for Better to celebrate International Women’s Day 2019. The record to design a unique cover page of a magazine, wherein picture of goddess Mahalakshmi was manually decorated with colored saree cloth, ornaments and beads in each copy of the magazine, was achieved by The Gujarati Monthly Magazine SARJANHAR, Editor Mr. Bhavesh N. Mirani of Thane, Maharashtra, on the 11th Anniversary and Diwali special issue of the magazine in 2018, as confirmed on January 29, 2019. Success is the consequence of positive thought and determined action. A successful person manages his future plan getting experience from his past failures. Your foresight and rapid action helped to achieve the planned goal in a record time frame. No doubt, some performances thrill the viewers heartily and they feel proud. The roots of all good performances lie in the soil of good practice and strong determination. Life has been kind to you. Love and affection what got due to your super performance will boost your career amazingly up in the sky. This benefit is valid till April 10, 2018. All orders/payments must be logged on or before April 10, 2018. This Discount Scheme is strictly applicable for our Record Holders only.